Seek magazine is interested not just in scientific results, but in the people, ideas, and conversations that ignite discovery. 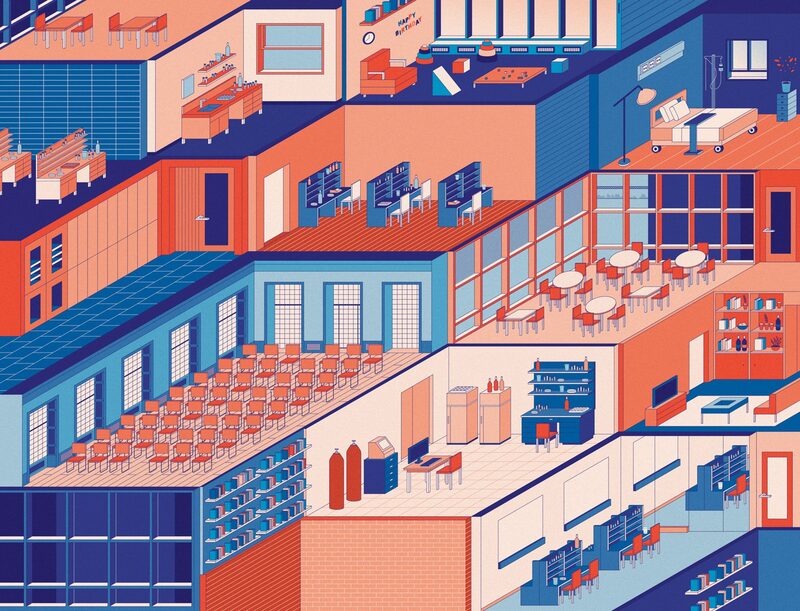 In our coverage of bioscience at The Rockefeller University, and beyond, we tell the stories of how new knowledge comes to be. Meet the researchers working at the forefront, and learn how their work is driving science for the benefit of humanity. Seek is the research magazine of The Rockefeller University. Seek is published twice a year by the Office of Communications and Public Affairs. Copyright 2018 The Rockefeller University. All rights reserved. Opinions expressed in Seek do not necessarily represent the position or policies of The Rockefeller University or its administration. 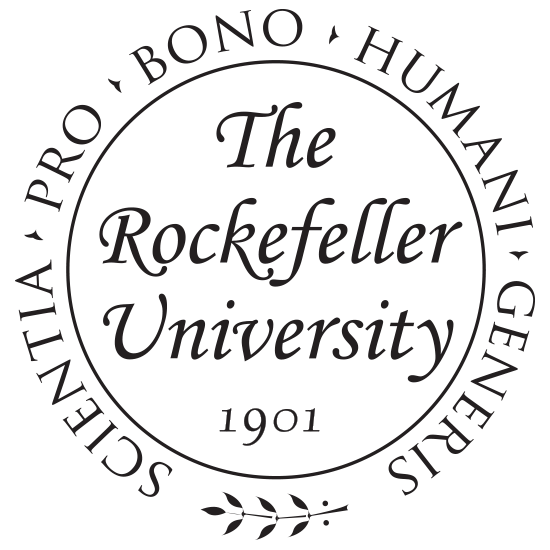 The Rockefeller University is an equal opportunity employer with a policy that forbids discrimination in employment for protected characteristics. The administration has an affirmative action program to increase outreach to women, minorities, individuals with disabilities, and protected veterans.